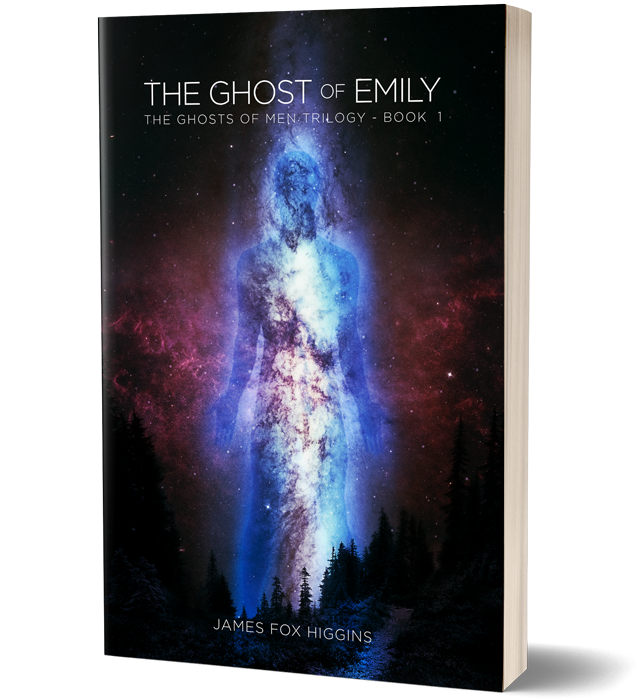 Philosopher Fox: First reader review of "The Ghost of Emily"
I don't know what to make of 2017 so far... seems to be full of intense lows, and intense highs, all in very tight frequency. Check out this amazing note I just received from a reader of my novel! "I finished your book today! It was absolutely terrific. I've never read a book or seen a movie or listened to music that has moved me emotionally so much, I know in part because so much of what happens in it is grounded in potential reality. 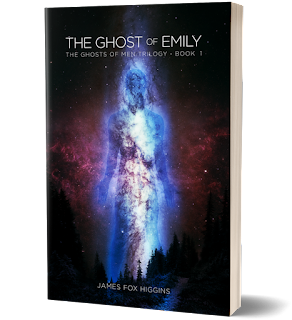 I will be writing a more complete review on Amazon and sharing it, just wanted to let you know I loved it, and I am dying to read the next two! Let me know if there is more I can do to help promote it." Be sure to grab a copy if you want to see if you get the same experience as this gentleman did! COMING SOON TO AUDIBLE, for you Audiobook listeners, like me.